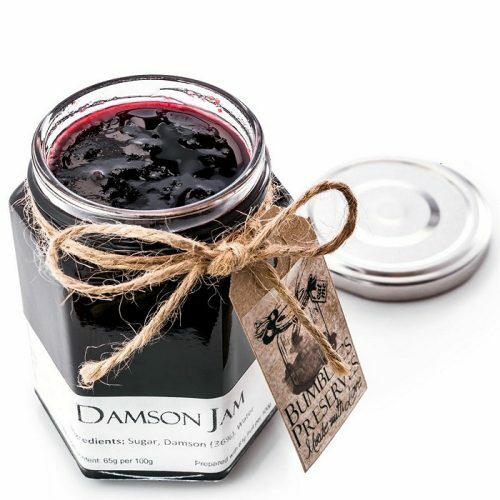 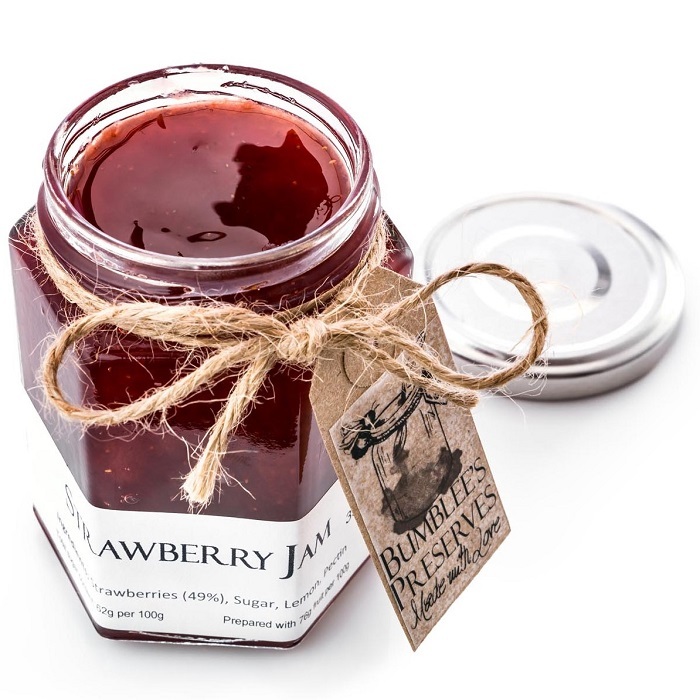 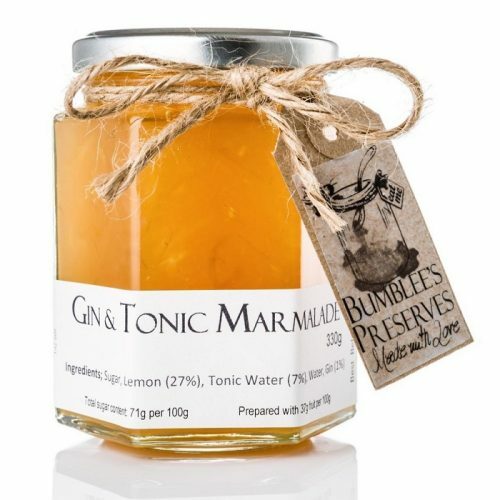 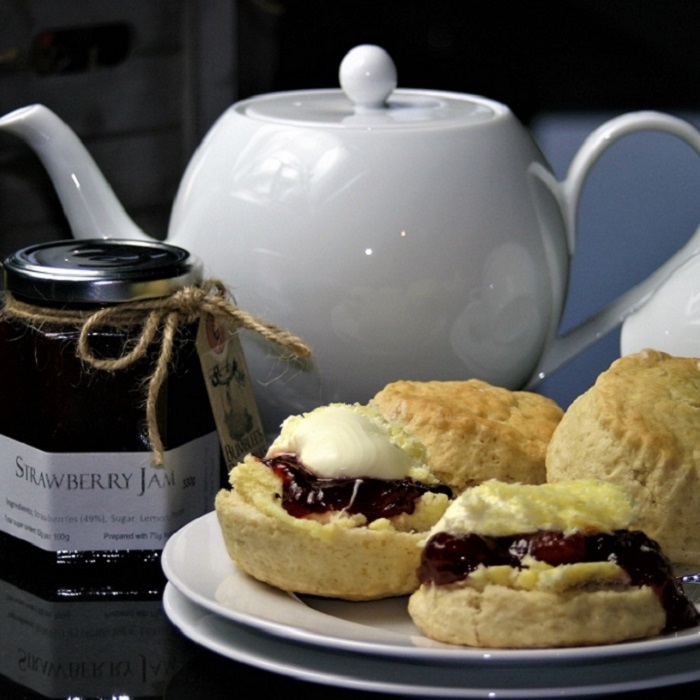 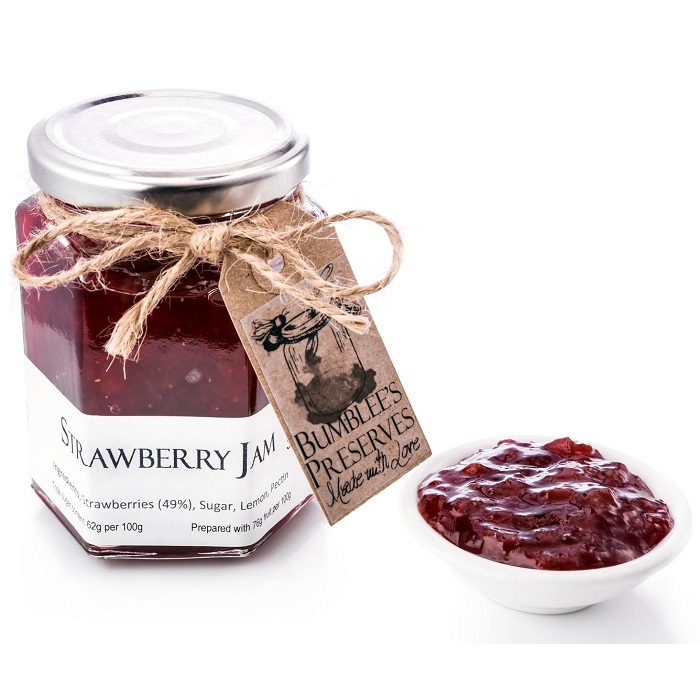 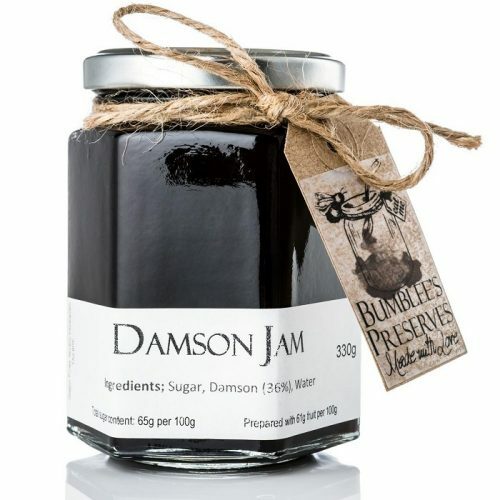 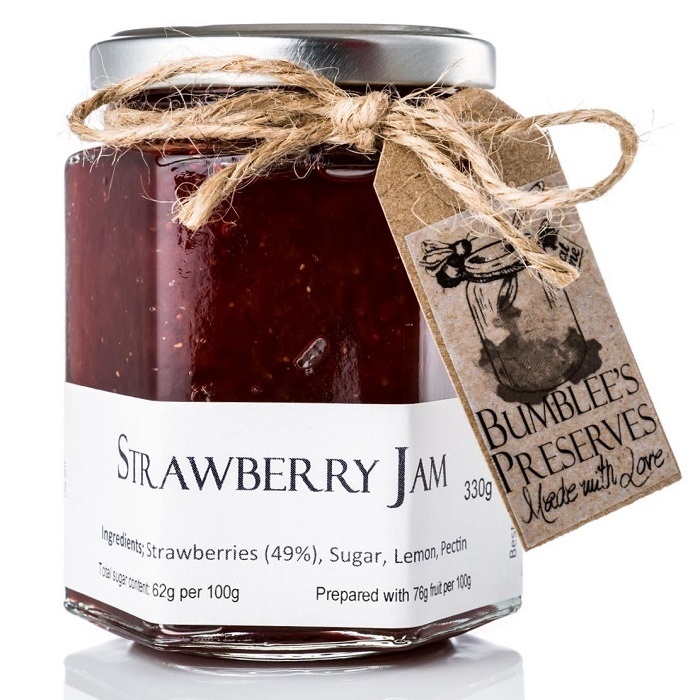 A must have for those Cream Teas & that sweet sumptuous layer in your fluffy Victoria Sponge, or maybe you are from the Raspberry Jam team. 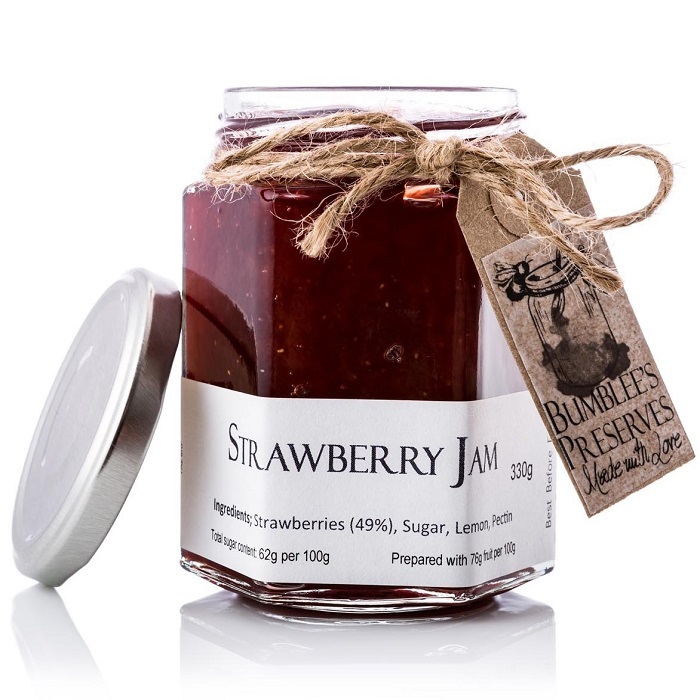 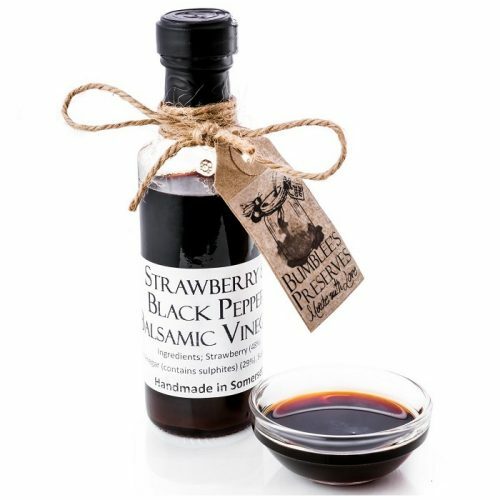 Why not try mixing some Strawberry Jam with Balsamic Vinegar to create a fruity dressing. 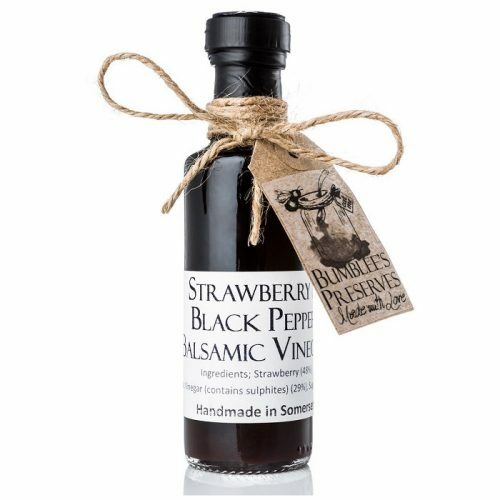 Or why not try my Strawberry & Black Pepper Balsamic Vinegar.